Sorry for the late post didn't realize it was a Thursday night game. After missing a couple of prediction last week with the Wollongong Hawks getting a win over Cairns even without Larry Davidson and the Perth Wildcats destroying the Sydney Kings hopefully ill get more right this week. The first game of the round see's the Melbourne Tigers playing the New Zealand Breakers in New Zealand. This should be a good game and with the Breakers having the home court advantage its a lot tougher to pick the winner. The Melbourne Tigers came off a loss last week and the Breakers finally got a win on their home court, they will be hoping to keep that win streak going. The Tigers will be hoping their new import point guard will have a better game and lead the team to a win by getting Goulding some open shots. Mark Worthington has a had a few slow games and I'm sure he will be working hard to get his shot going. Apparently Kerron Johnson had to sit out the Breakers training session yesterday and may not be able to play tonight. If that is the case the Tigers should be able to get a win in the Breakers home court. If Johnson is out for the game, Corey Webster may have to step up as the starting point guard. He has played some big games for the Breakers in the last couple of rounds but i think he may be too much too keep the Breakers alive with more minutes. Mika Vukona may be carrying a small shoulder injury as well and if even some of these rumours are true, it will be a tough night for the Breakers in front of their fans. Im picking the Tigers to win by 8. Hopefully a couple of the Tigers will help out in scoring tonight and dont have to rely on Goulding for every offense. With the two injuries the Breakers may be carrying this is the bet of the week with the Tigers to win at $2.75 and the Breakers at $1.45. off wins last week, but noticeable the 36ers are coming away as the first team to beat the Perth Wildcats and will be looking to keep that hot streak alive. The Wollongong Hawks are being lead by import guard Rotnei Clark who has been one of the best offensive players in the league so far this season. Unfortunatel for the Hawks he has been only consistent player on the roster. Gary Erving has had a very good start to the season and would certainly be in MVP contention. The Hawks will likely still be missing their starting centre Larry Davidson and will lack size in the paint. The 36ers two 7" players should be able to dominate inside the keyway. The Hawks 3 point shooting will have to be hot for them to be able to keep up to the 36ers. Im expecting the Hawks to go down by 10 due to their lack of rebounders. Adelaide should win this after their win last week and as favourites at $1.16 isnt really worth a bet also. 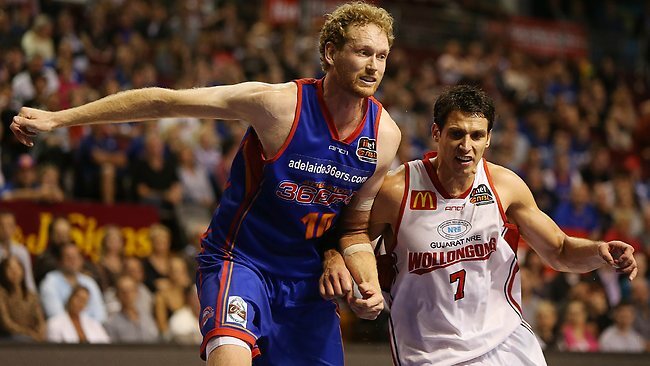 The Cairns Taipans are the unlucky team to take on the Perth Wildcats this round. A tough game for the Taipans after last rounds destruction of the Sydney Kings by the Wildcats. Last week after being defeated by the Adeliade 36ers in what is likely to be the grand final match up, the Wildcats followed it up with a 40 point difference in their win over the Sydney Kings on their home court. Cairns have struggled early in the season and last time these two teams met the Wildcats defense was too much for the Taipans on average a tall team. Im expecting the Perth Wildcats to continue their good form with the win over a team that hasn't yet seemed to get their form together. Watch out for James Ennis to dominate with his incredible athleticism over the Taipans weaker defense and the Wildcats to win by 9.The Wildcats should get the win and are obviouse favourties so probably not worth a bet. 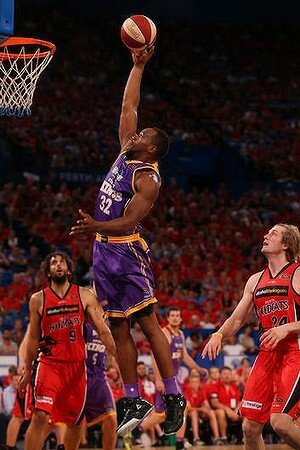 The Final game of the round see's the Melbourne Tigers host the Sydney Kings on Sunday night. 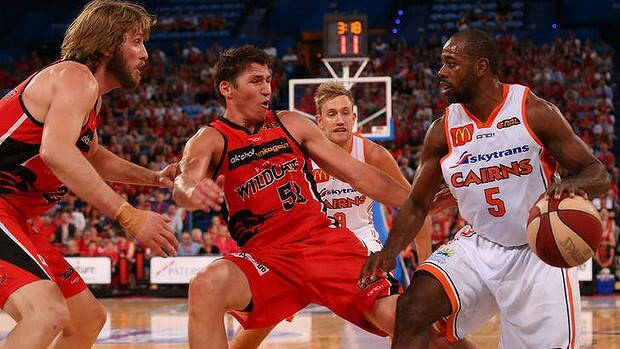 Sydney will be looking to have a big game after their massive loss to the Wildcats last weak. Hopefully with a weak of training behind them the Kings will have learn't to work better within their team. Charles Carmouche looked to struggle at the point guard position not utilising AJ Ogilvy the way Jesse Sanders was able to earlier in the season. This should be a good game with both teams having a relatively new player in the roster. But for the Sydney Kings that player is 4 year NBA veteran Sam Young, who if they can get him the ball where he want it, should dominate. For the Kings to get the win carmouche will have to look for the pass first as a guard and to change his style away from how he was to play early in the season. Its a tough ask for several of the players on the Kings line up but they will have to learn quick to stay in the hunt for the championship. 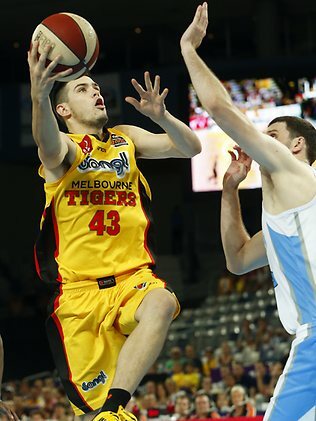 Fatigue could be an issue for the Melbourne tigers who played the the New Zealand Breakers on Thursday. This should be a close one and if Sydney still had Sanders I'd say the Kings by 10 but since its Carmouche at the point it will be a tough game and ill pick the the Tigers to win by 1. But if Sam Young picks up his performance from last week Sydney may be able to dominate on the inside. Tough one to call on for the last game. Since the Kings are paying at $2.30 for the win it could be worth a punt but im going to miss this one. A good pick for a three game bet this week and one im going to place is for the Melbourne tigers to beat the Breakers, the wildcats to beat the Taipans and 36ers to beat the Hawks. This is in my opinion the best multi bet you could place. Good luck to anyone having a bet this week and i hope my tips work out as my money is running on them.